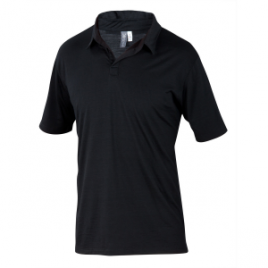 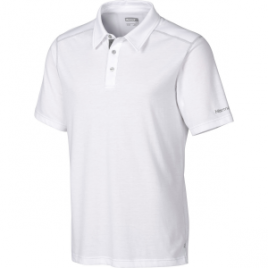 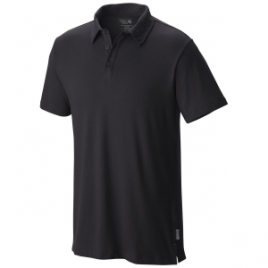 Free yourself from stuffy cotton tees with the Arc’teryx Men’s Captive Polo Shirt–its moisture-wicking Drytech fabric is breathable, quick-to-dry, and lightweight. 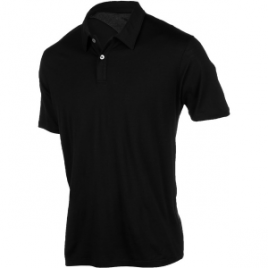 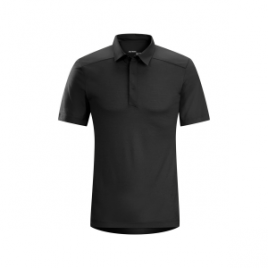 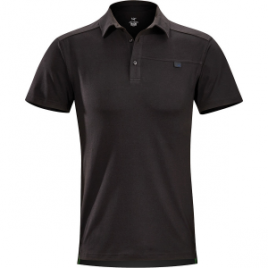 Arc’teryx combined outdoors performance with casual style in the Men’s Chilco Polo Shirt. 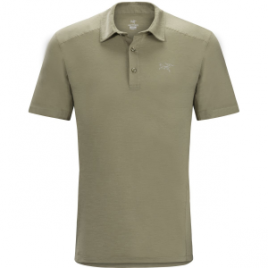 Mix limeade with whiskey in preparation for summer lounging on the front porch in the Ibex Men’s Cirrus Polo Shirt. 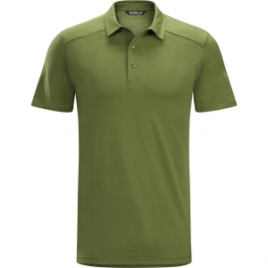 This polo’s W2 weightless wool fabric uses merino wool for ultralight thermal regulation, moisture management, and natural odor-resistance. 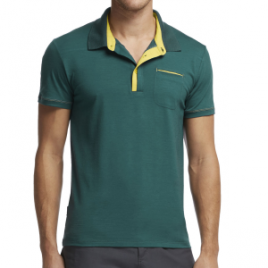 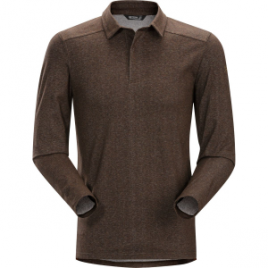 The Men’s ADL Polo Shirt is a combination of classic polo styling and Mountain Hardwear’s outdoor-worthy performance. 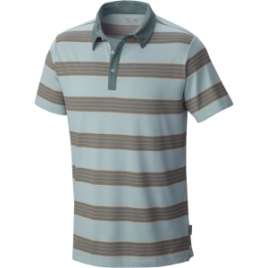 Perfect polo styling meets Mountain Hardwear’s outdoors-worthy construction in the Men’s ADL Striped Polo Shirt.